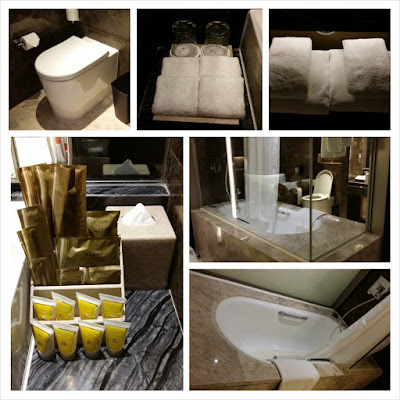 Sharing my review and personal experience in staying at Royal Plaza Hotel in Mongkok East, HK. 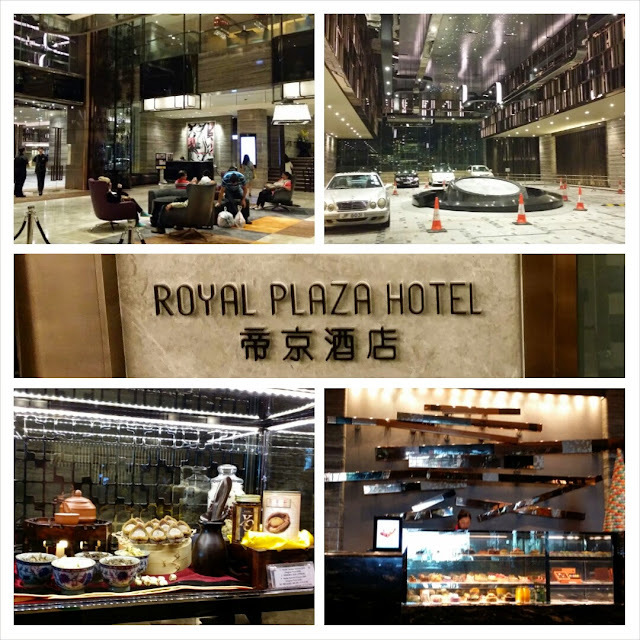 ROYAL PLAZA HOTEL in Mongkok East. This is the hotel name that got my interests on. I intentionally search for hotels that have double queen-sized beds which can perfectly suit the three of us. I want our place to be as soothing and relaxing as possible. Royal Plaza Hotel is a 5-star luxury hotel situated in the heart of Kowloon. It is near Mongkok East MTR, hence, going around Hongkong is very easy. 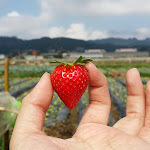 It is walking distance to the Ladies Market, Flower Market, and Yuen Po Street Bird Garden. I originally reserved for a Plaza Deluxe Family room but luckily, we had a free upgrade to the royal club floors on the 18th floor. 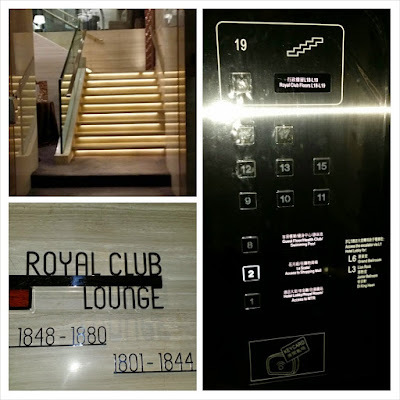 The 18th and 19th floors are also known as executive floors because they are availed of mostly by royal club members and executives, those with coat and tie and blazers. Right after you step your foot on those floors, a very distinct and fragrant smell will welcome you. BTW, their security system is of high standards. From the La Scala restaurant to the elevators, neither can you open the door nor click any floors in the elevator unless you have your room card with you. The room they gave to us is the Royal Club Grand which is quite big. 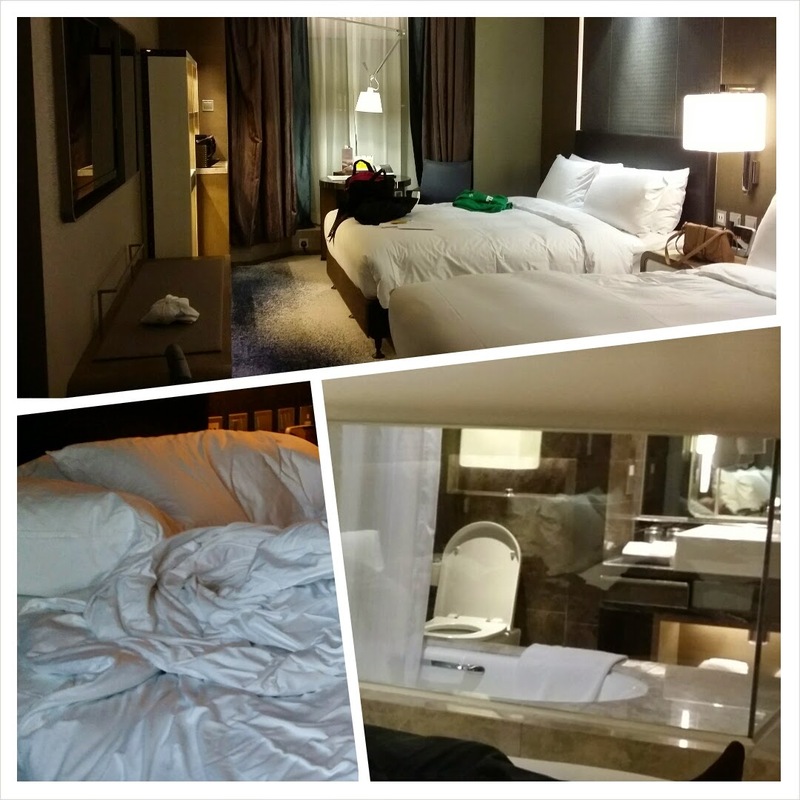 The beds are extremely comfortable, especially the pillows. The pillows look big and hard but in reality, they are so soft and destressing. It is as if you are laying your head down on cottons. If you turn on their 46" LED TV for the first time, it will flash a personalized welcome message for the one who reserved which is quite fun. During our stay, they allow Filipino movies to be shown like Sundo,which is a thumbs up because they really take into consideration their guests' nationality. The room includes complimentary internet with personalized username and password, complimentary coffee and tea (with readily available nepresso coffee machine), and mini-ref with other varieties of beverages and snacks. 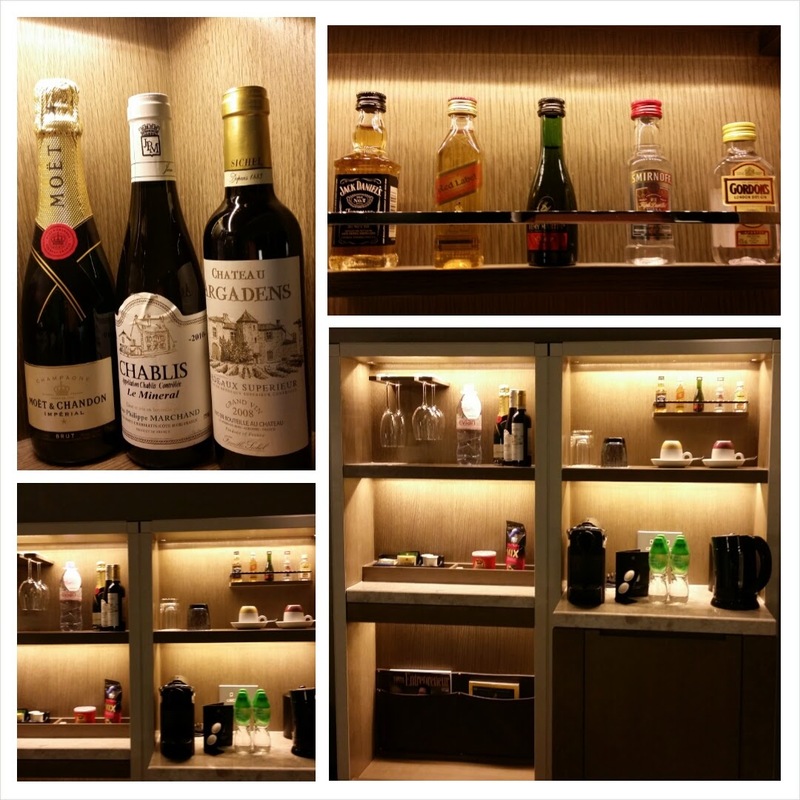 You will easily know which one is free or not because a pricelist of the drinks and snacks for a fee is made available on the cabinet. 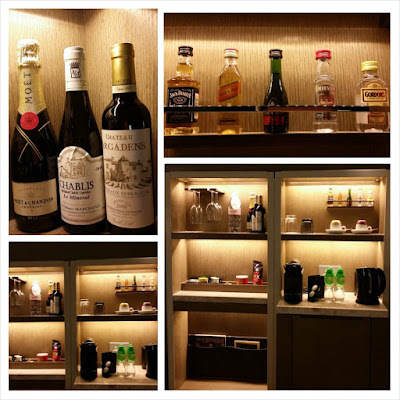 They also have a minibar with various wines and strong drinks if you want but I think they cost more than buying them in a nearby grocery. We didn't touch any of those drinks because, unfortunately, we don't drink. Papa does. But we plan on waking up early the next day so we don't want to take the risk. Btw, we practice healthy and clean living, though not obvious :). The room provides a typical money vault, disposable slippers, and an iron. 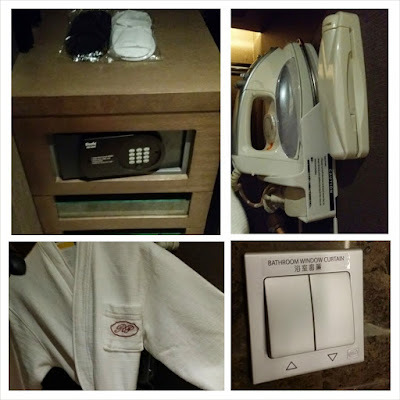 Two bathrobes are likewise provided for by the hotel. Too bad, they forgot we are three pax in the room. They have a modern design bathroom that when you click a button, the bathroom curtain will go up and you will see a transparent glass. The entire room can be seen straight from the bathroom. 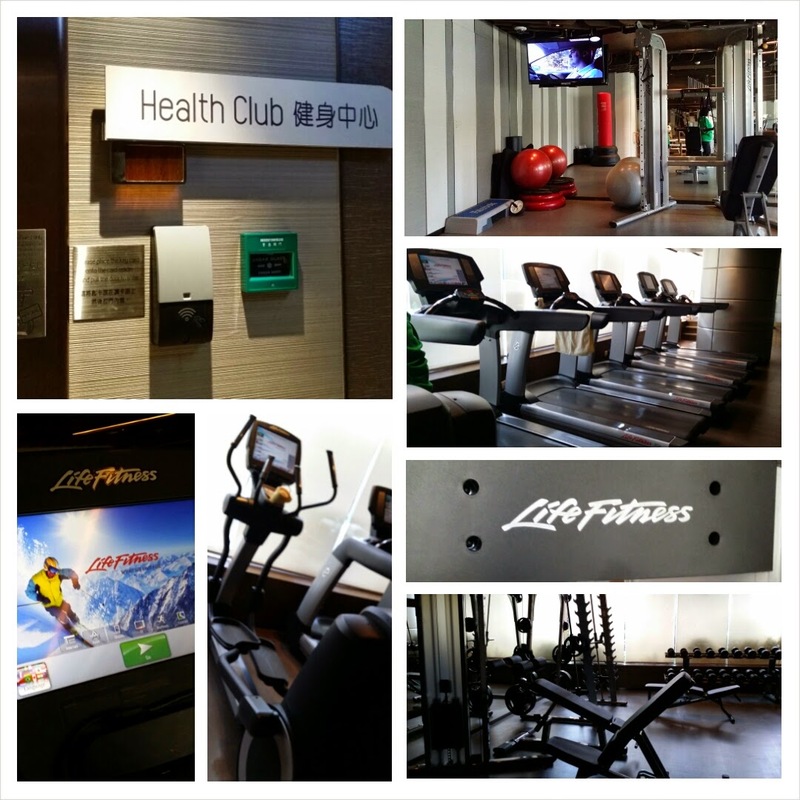 You can only access the Health Club which includes the swimming pool and the gym if you have your room card with you. They have a variety of gym equipment from core and strength training to the usual cardio exercise. On the other hand, you can only enter the swimming pool if you are in proper swimming suit. One life guard is always present in case something happens. Food is not a problem here because the hotel is adjacent to the Grand Century Place, the largest shopping mall in Mongkok. 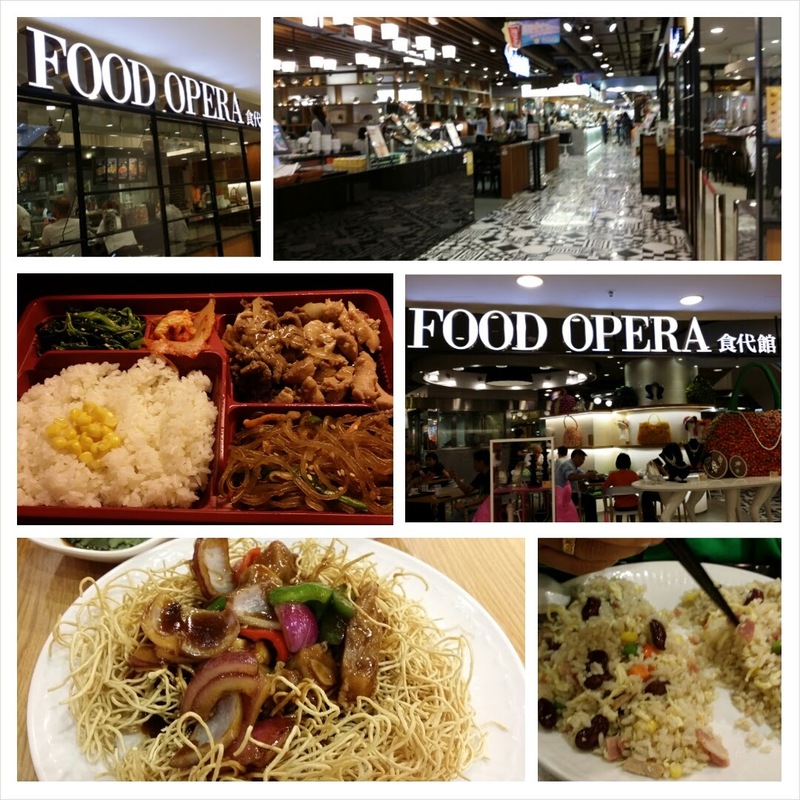 It has a nice food court named Food Opera which offers variety of Asian dishes (Taiwan, HK, Macau, Singapore, Thai food, Korean, etc.) with a price ranging from HK$30-60 per meal. We didn't manage to fully avail most of these food stalls because included in our room is a breakfast buffet for the three of us in their famous La Scala restaurant. The review for the latter will be on a separate post. 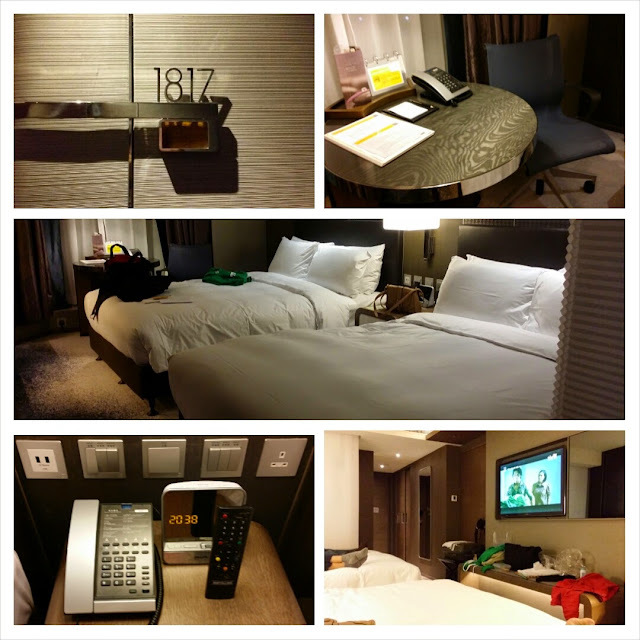 Overall, we enjoy our stay in Royal Plaza HK. 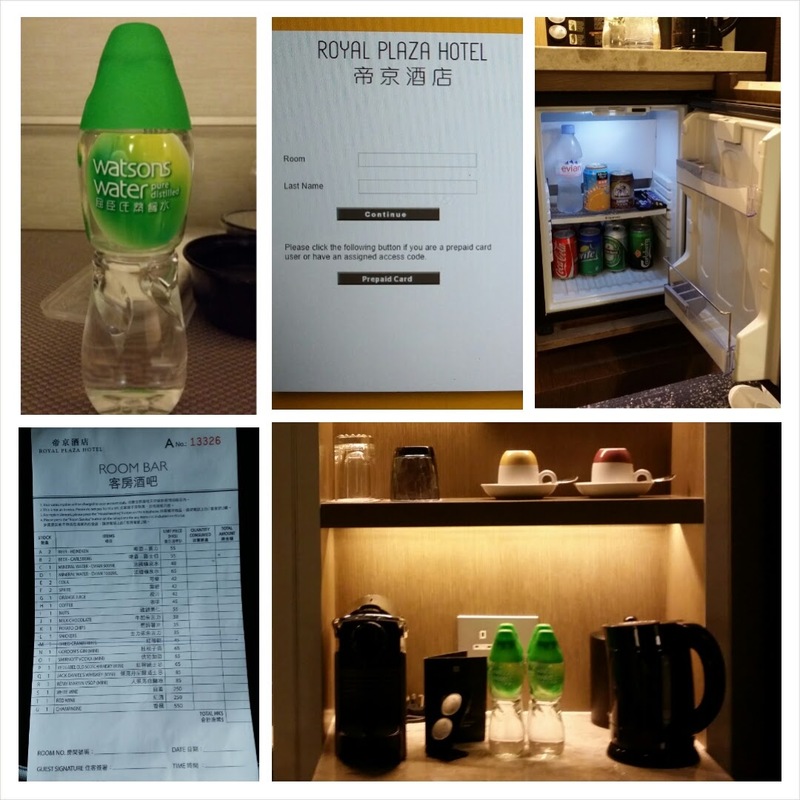 The ambience, the location, the scenery outside, and almost everything are of excellent rating except the fact that you need to deposit HK$2,000 upon check-in, even though you already paid in full. This is just in case you get something or avail of some of their for-a-fee snacks and drinks in the minibar and ref. 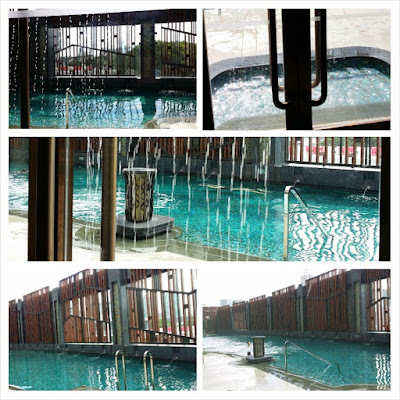 Thus, if you are planing to stay here, you have to allot said amount from your budget, which is quite pricey. They will refund it after you check-out. Anyway, regardless, we still want to return here. The very first thing I missed after we got back home is the pillow! Those soft, cotton-like pillows!! I want to have one. Only if I know their supplier..tsk. It looks great hotel. You write great articles. Tourist will love your post. Great review and the hotel looks awesome! Thank you for sharing!